The Forensic Sciences Foundation (FSF) is pleased to announce the recipients of the “FSF/CRC Press Student Travel Grant Award and Book Prize” essay contest: Meghan Fogerty, MS, Student Affiliate/Criminalistics; Shelby Garza, BS, Student Affiliate/Anthropology; Rebecca L. George, MA, Student Affiliate/Anthropology; Sierra Kaszubinski, BS, Student Affiliate/Criminalistics; Vienna C. Lam, BA, Student Affiliate/Anthropology; Mariah E. Moe, BS, Student Affiliate/Anthropology; Christian T. Pascual, PhD, Student Affiliate Applicant/Toxicology; Carrie Polston, BA, Student Affiliate/Criminalistics; and Karin E. Wells, BA, Student Affiliate/Anthropology. The Student Travel Grant consists of a complimentary meeting registration and travel expenses (up to $1,500) to attend the American Academy of Forensic Sciences 71st Annual Scientific Meeting in Baltimore, MD. The 2018-19 FSF Student Travel Grant Committee was comprised of Paula Brumit, Chair (Odontology), Carl McClary (Questioned Documents), and Paul Messner (Jurisprudence). 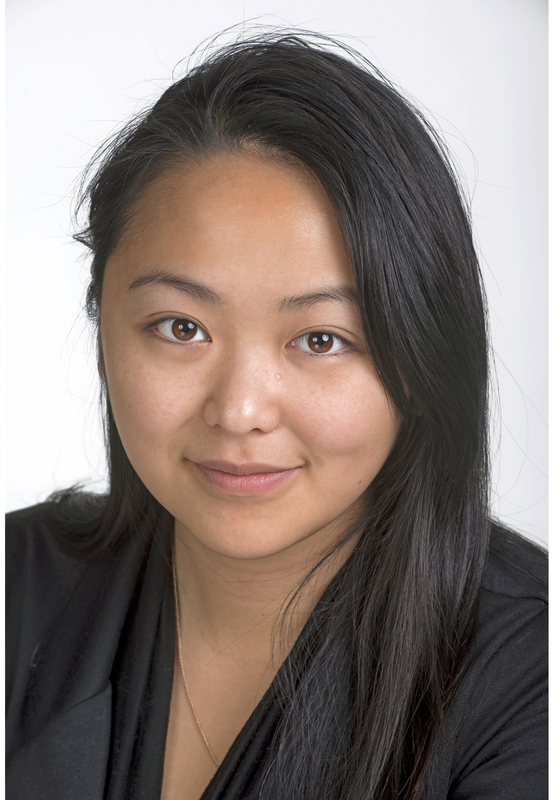 Vienna Lam was the top-scoring recipient and is the CRC Press Student Travel Grant and Book Prize recipient. In addition to the aforementioned Student Travel Grant award (travel expenses and registration), she will receive an “instant library” certificate ($1,500-worth of pre-selected books) from CRC Press. A plaque will be presented to Vienna during the AAFS Annual Business Meeting, Wednesday, February 20 by CRC Press. 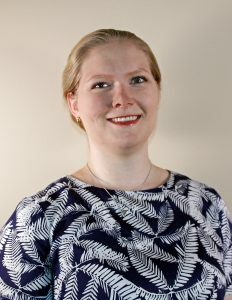 Vienna is a current PhD scholar at Simon Fraser University in British Columbia, Canada, where she also received both her master’s and bachelor’s degrees. Her passions intersect between public science education, criminal justice advocacy, and aquatic morbidity research. She is currently the Principal Investigator on three different research projects, a Canadian Drowning Prevention Coalition Member, a Research Ethics Board Member, a Forensic Entomology Laboratory Supervisor, and a Royal Canadian Mounted Police (RCMP) Victim Services Caseworker. Vienna brings her love of human anatomy to public libraries and schools as a Ms. Infinity mentor (guest lecturer) for the Society of Women in Science and Technology (SCWIST). She also has recently been elected as the SCWIST Director of Youth Engagement. 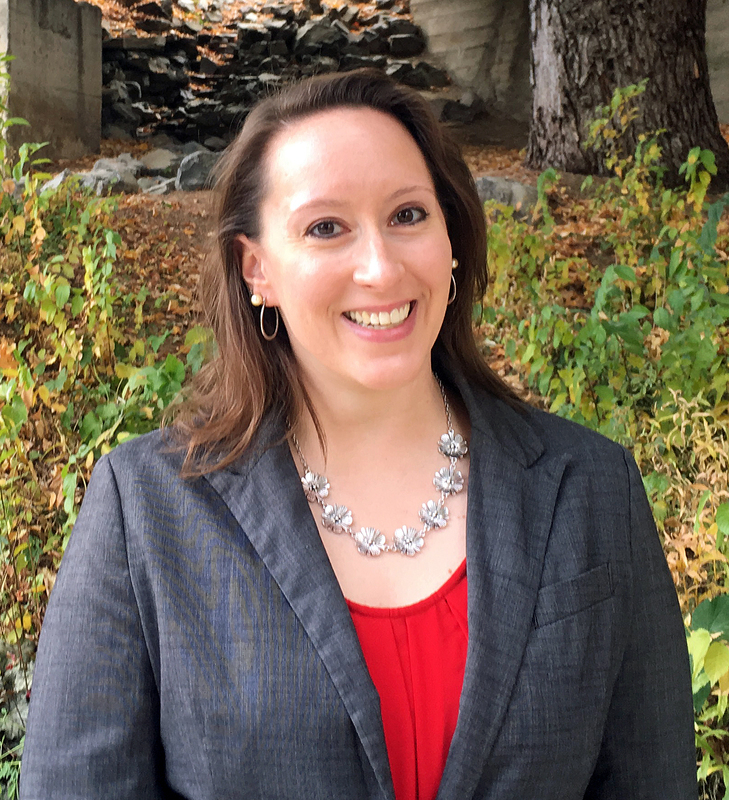 Meghan Fogerty is currently a PhD candidate at the University at Albany–State University of New York. She earned her bachelor’s degree in chemistry with a minor in criminology from Le Moyne College and her master’s degree in forensic science from the University of New Haven. She recently was awarded a National Institute of Justice Graduate Student Fellowship. Her doctoral research focuses on the detection and identification of psychoactive material through the use of headspace-derived mass spectral analysis. Shelby Garza is currently a second-year graduate student at Texas State University studying biological anthropology, with emphasis on forensics. Her thesis project is focusing on the effects of labor on the biomechanical properties of the femora and the humeri in the 19th and 20th centuries. After graduation, she plans on completing a doctoral program. She is looking forward to continuing her education in the field and seeing where her career will take her. 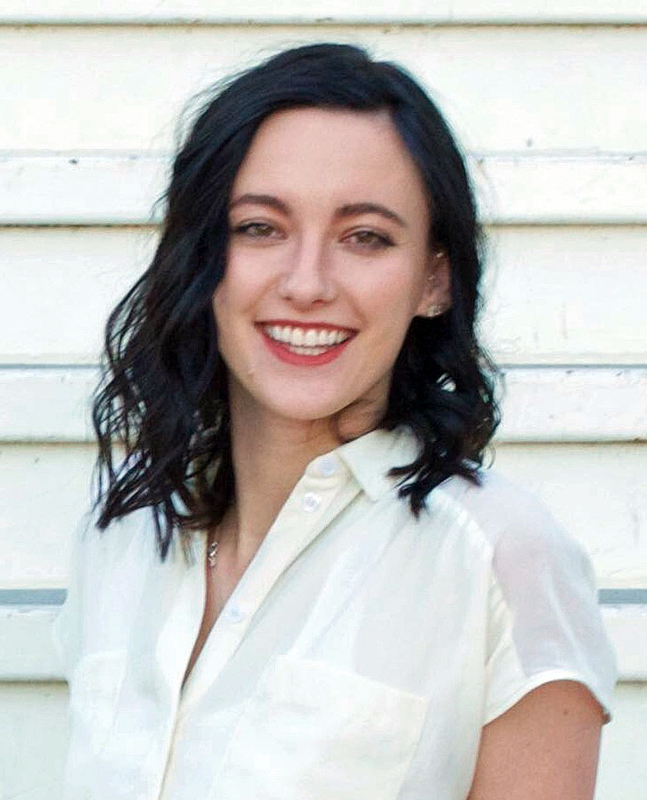 Becca George is a PhD candidate in anthropology at the University of Nevada, Reno. She received her master’s degree in anthropology from the California State University, Chico in 2015. Her doctoral research focuses on dental morphological and metric variation in Latino populations. She is a currently a Bilinski Fellow at the University of Nevada, Reno. Sierra Kaszubinski graduated from the University of Arizona with a bachelor’s degree in organismal biology and a minor in chemistry. 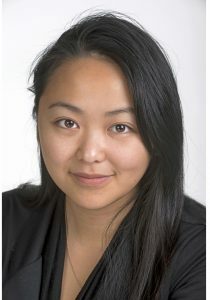 She is currently a master’s student at Michigan State University in the Department of Integrative Biology. Her research interests include applications of next generation sequencing to forensic microbiology, and she primarily studies the human postmortem microbiome. Additionally, Sierra is a Department of Defense Science, Mathematics And Research for Transformation (SMART) scholar sponsored by the United States Army Defense Forensic Science Center (DFSC). As an intern at DFSC, she focuses on forensic applications of the hand microbiome. Separate from her graduate studies, she also volunteers as an advocate for survivors of domestic violence and sexual assault. 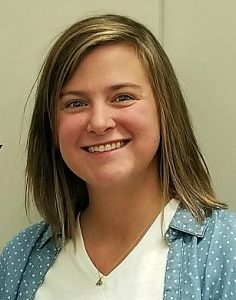 Mariah Moe is a second-year master’s to PhD student at the University of Nevada, Las Vegas, studying biological anthropology. Originally from Tucson, AZ, her research interests are primarily forensic anthropology geared toward improving identification efforts of human skeletal remains. She has assisted many teams with the missing and unidentified across the United States-Mexico border and more recently at the Camp Fire incident in Paradise, CA. Current research is aimed at improving age-at-death estimations using histological methods. Mariah will be presenting a poster with her master’s advisor, Dr. Timothy Gocha. Christian Pascual is pursuing a master’s degree at the Emporia State University (ESU). Christian is currently on a study leave as a faculty member of the University of the Cordilleras–College of Criminal Justice Education (UC-CCJE). He earned his undergraduate degree and his initial master’s degree from UC-CCJE, and also obtained his PhD in Criminal Justice from the University of Baguio. 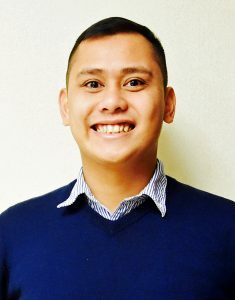 He strongly desires to translate his learning from his United States educational experience upon his return to the Philippines by engaging with critical research studies that aim to identify and address gaps in the existing forensic science curricula in higher education institutions in the Philippines. He also intends to serve as a member of the Commission on Higher Education (CHED) technical panel for forensic science programs that will ensure the design and implementation of quality curriculum and instruction among higher education institutions that offer forensic science programs. Carrie Polston completed her bachelor’s degree in biology at Truman State University. 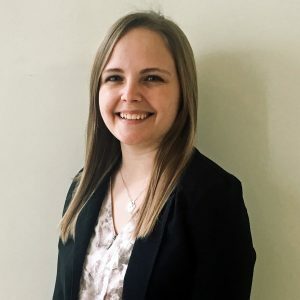 Carrie completed an internship with the Université de Lausanne in Switzerland in 2016, where she gained exposure to Questioned Documents casework scenarios and began research on related topics. 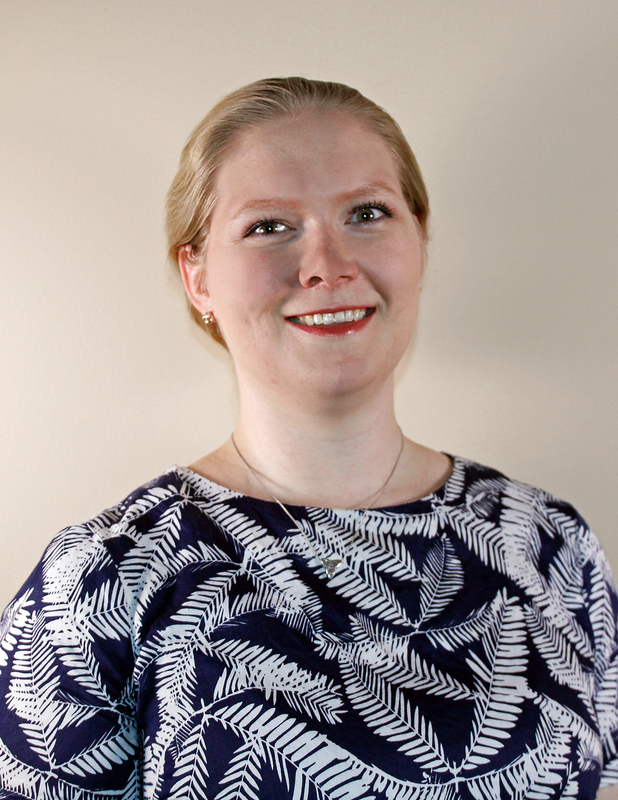 She is currently a fourth-year PhD candidate in the Department of Forensic Science at Sam Houston State University, with research focusing on magnetic flux measurements of toner-printed documents. 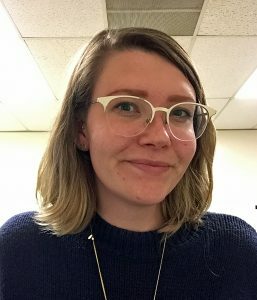 Karin Wells is in her final year of a master’s program in physical anthropology at California State University, Chico. She received her bachelor’s degree from San Francisco State University in 2015 and has been working as a student intern for the Santa Clara County Medical Examiner-Coroner’s Office since 2016. 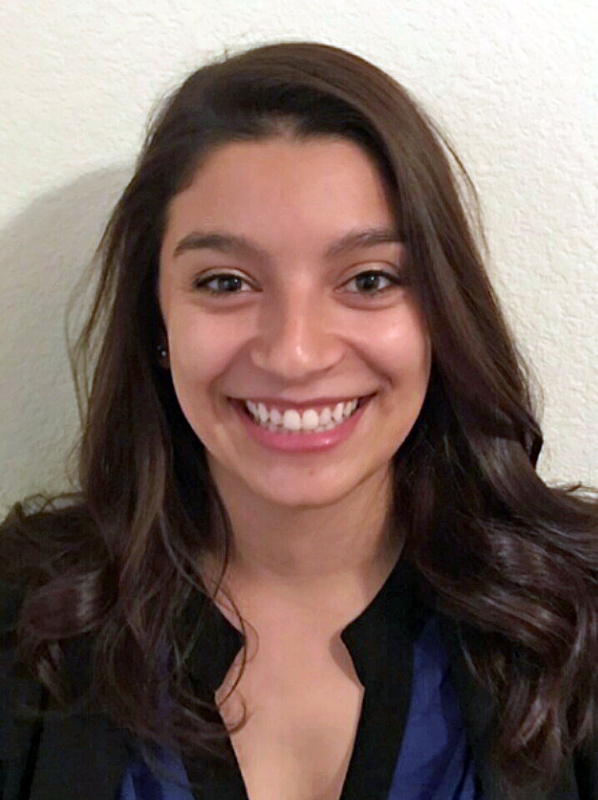 Her next goal is to attend medical school and pursue a career in forensic pathology.